Episode 11 – Get Me Off This Planet With A Corona In My Hand! On this episode of the board games and beer podcast: Morgan and I are joined by Eduardo Baraf for the launch of his kickstarter game: Lift off! We discuss his game in length, how he thought of it and of course what beer goes with it! 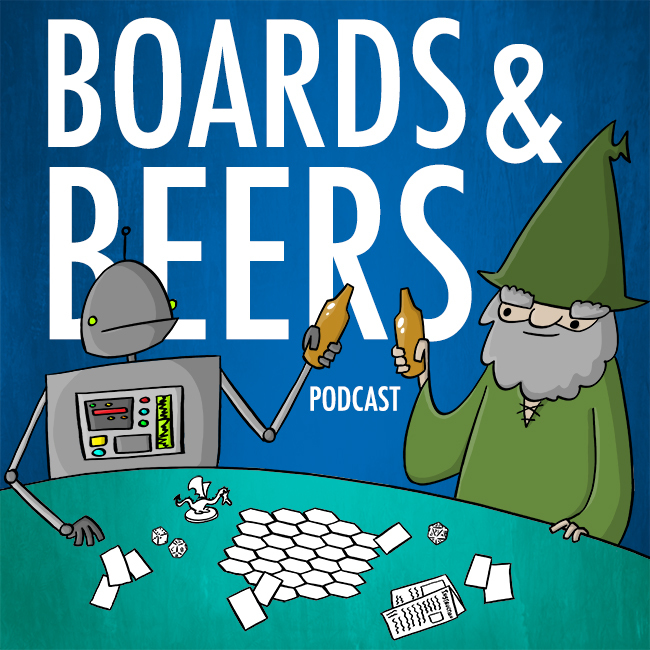 All that and much more on episode 11 of the board games and beer podcast! Episode 12 – Show Links!